Taj Mahal Clothiers are known for the finest quality, style, services and attention to details at reasonable price. 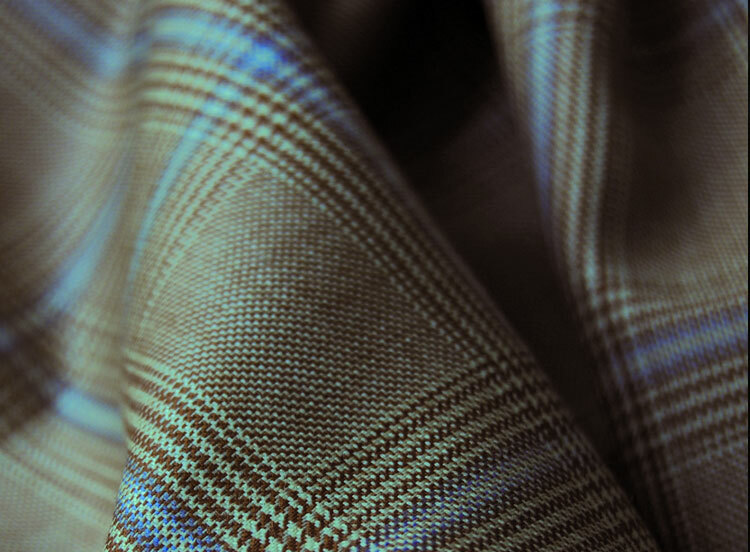 We offer a large selection of quality fabrics from around the world. Taj, Sonny and Mike will see to it you get your clothing to your satisfaction. In servicing customers for more than 50 years, we have consistently provided superior quality suits & shirts and meticulous details to each garment. © 2017 Tajmahal. All rights reserved.